Comment: Turned on air conditioner for first time this year and it is not cooling as expected. I suspect the outside unit is clogged with goose feathers and needs cleaned..
Wichita HVAC & Air Conditioning Contractors are rated 4.89 out of 5 based on 185 reviews of 10 pros. 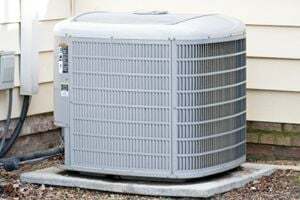 Not Looking for Air Conditioning Contractors in Wichita, KS?